Born Robert Clark in New Castle, Indiana in 1928, the painter, sculptor and poet who would adopt the name Indiana—what he called his “nom de brush”—died on May 19, 2018 at the age of 89. 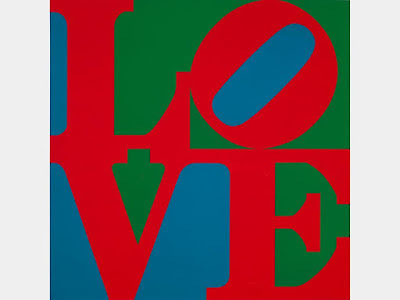 He would become, as author and scholar Barbaralee Diamonstein-Spielvogel, first noted, “the man who invented Love.” LOVE in all its iterations—translated by the artist into Spanish and Hebrew for sculptures; painted into an unprintable four-letter word after a falling out with Ellsworth Kelly; or repurposed in 2008 as HOPE in a print made as a fundraiser for Barack Obama’s first presidential campaign—is often shorthand for Indiana’s artistic output. Virginia Mecklenburg, chief curator of the Smithsonian American Art Museum notes that while Indiana was associated with Pop artists such as James Rosenquist, Roy Lichtenstein and Andy Warhol, he was different.